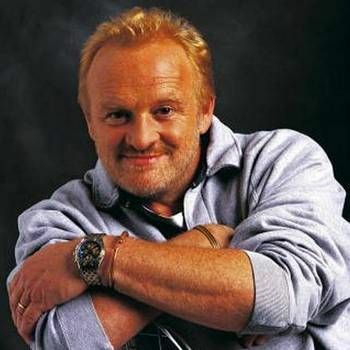 Celebrity chef Antony Worrall Thompson is an accomplished TV presenter, broadcaster, author, cruise host and restaurateur. Antony’s television career spans over 20 years. His countless credits include Ready Steady Cook, presenting ITV’s Daily Cook’s Challenge, resident studio chef and presenter for BBC2’s Food & Drink, and presenter of Saturday Kitchen on BBC1 between 2003-2006. Antony braved the jungle for I’m A Celebrity Get Me Out Of Here (ITV) in 2003, and in 2012 took part in BBC2’s Hottest Classroom on Earth, where he flew out to Tanzania to cook with and mentor troubled UK teenagers on a life changing expedition. 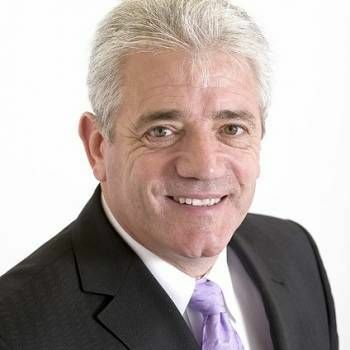 Most recently he appeared on ITV’s Who’s Doing the Dishes? 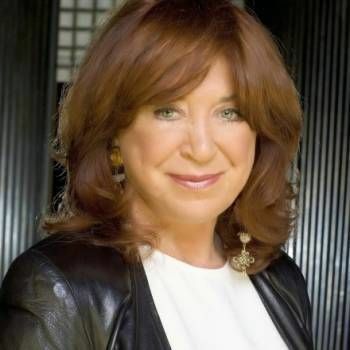 Antony is a prolific author having written more than 30 cookery books and an autobiography. In 2010, he was presented with the prestigious Le Cordon Bleu World Food Media Award for Best Health and Nutrition book for 'The Essential Diabetes Cookbook' at a gala awards dinner in Australia. For 12 years, Antony wrote a weekly column for Saturday Express and cookery column for The Express on Sunday Magazine, becoming one of their longest serving celebrity writers. 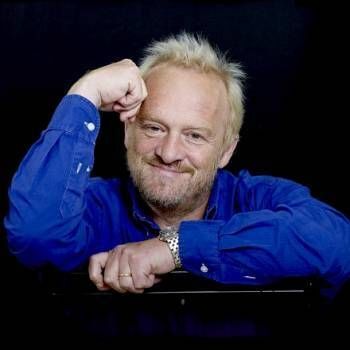 He also had a magazine - At Home with Antony Worrall Thompson - as well as regular pieces for 'OK', 'Homes and Gardens', 'House and Garden', 'Good Food magazine', 'Delicious', 'Cosmopolitan', and 'Good Housekeeping', to name a few. Antony has a passion for organic farming, growing produce for his restaurants (Kew Grill in Kew, and The Greyhound near Henley on Thames, Oxfordshire). He has previously bred Middle White pigs and is still patron of the breeders’ society. He is also patron of a number of charities close to his heart. He regularly appears at food festivals and events in the UK and internationally, including many shows in the Middle East where his knowledge for healthy cooking is in great demand. Once diagnosed with a precursor state to diabetes, Antony turned his own health around and is often requested by broadcasters to comment on and discuss serious food issues such as diabetes, obesity, nutrition and the eating habits of children. Antony has worked with a number of manufacturers on the Antony Worrall Thompson licensed range of food and cookware products. The first in the market was a range of best-selling small electrical kitchen appliances developed with Breville, followed by saucepans, barbecues, and a range of organic gluten-free sauces and stock cubes. 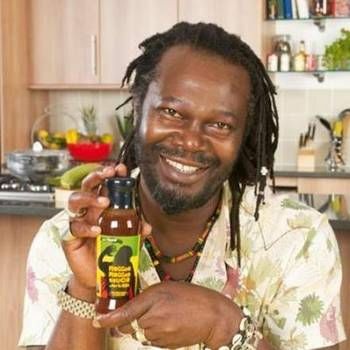 "Reggae Reggae Sauce" entrepreneur who talk's about his experiences in business and entrepreneurship. Crime novelist, TV writer and Producer who has created some of the best known crime dramas on television, including Prime Suspect, Widows, Trial & Retribution and The Prosecutors.